Happy first day of Spring! 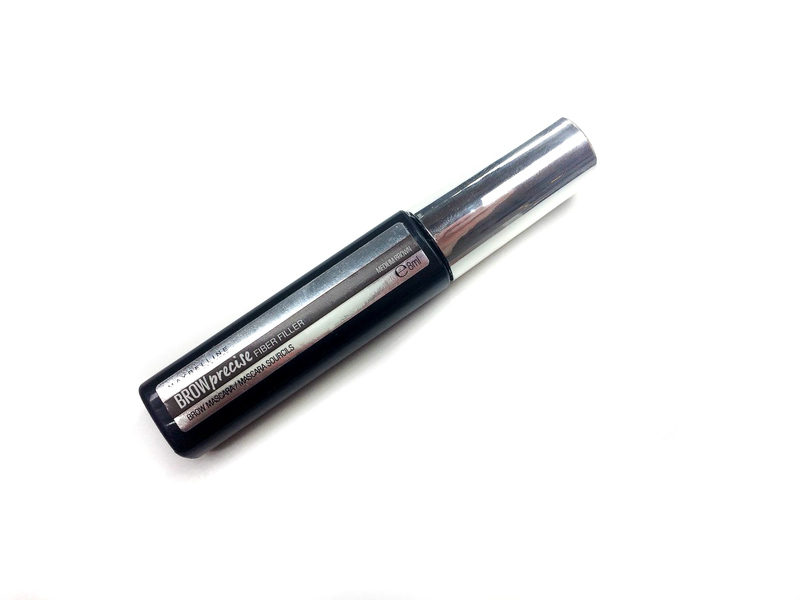 Today’s review is about the Maybelline Brow Precise Fiber Filler Brow Mascara, longest name ever that actually describes this product perfectly. If you follow my #MakeupMonday you’ll know that I use this product all the time, it’s such a staple for my makeup routine. You can get it here for 9,99$. I have the shade Medium Brown. 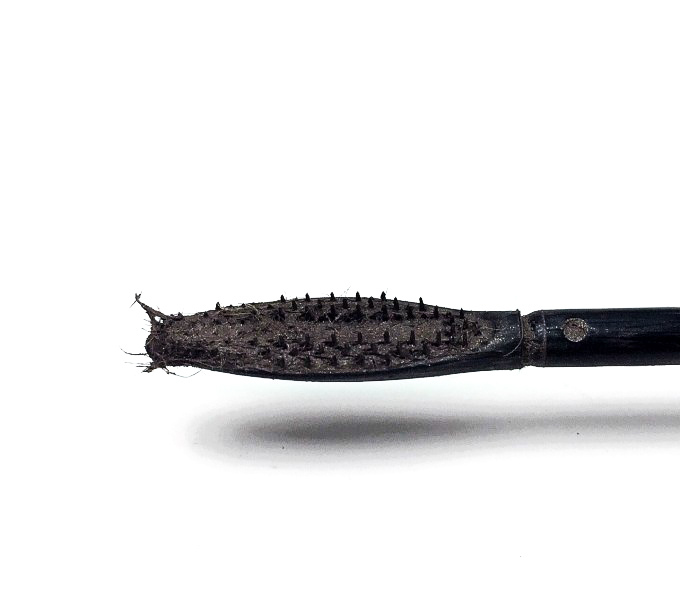 It looks like a tiny mascara, the spooly it’s a long flat oval with tiny bristles only on one side. I love this applicator because I’m able to coat every single brow hair. It looks like a bug but it’s totally effective. The formula is a quite thick slightly tinted gel and as you can see it has tiny fibres. When you put it on you are able to coat every single hair and the fibres stick to them creating the illusion of a fuller brow. Over all the effect is of a three-dimensional brow fuller and thicker but very natural. 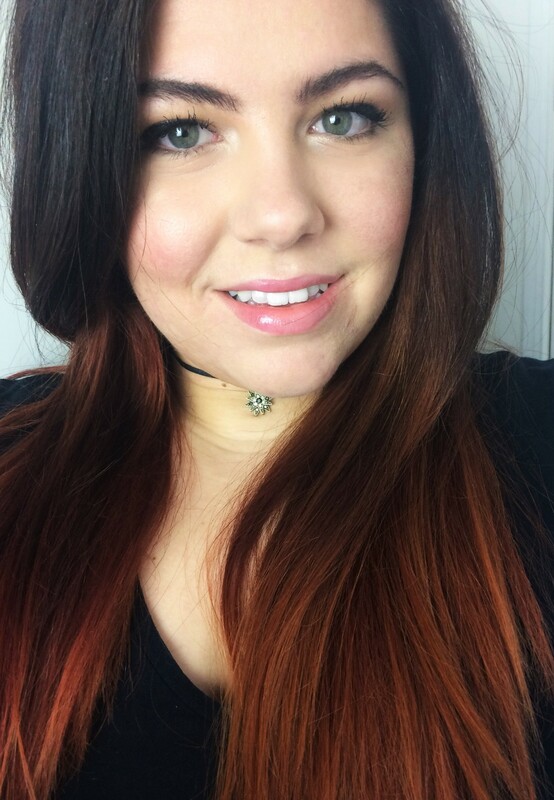 I like to use it alone on more no-makeup-makeup and I use it on top of a pencil to set my brows and make them look more natural. 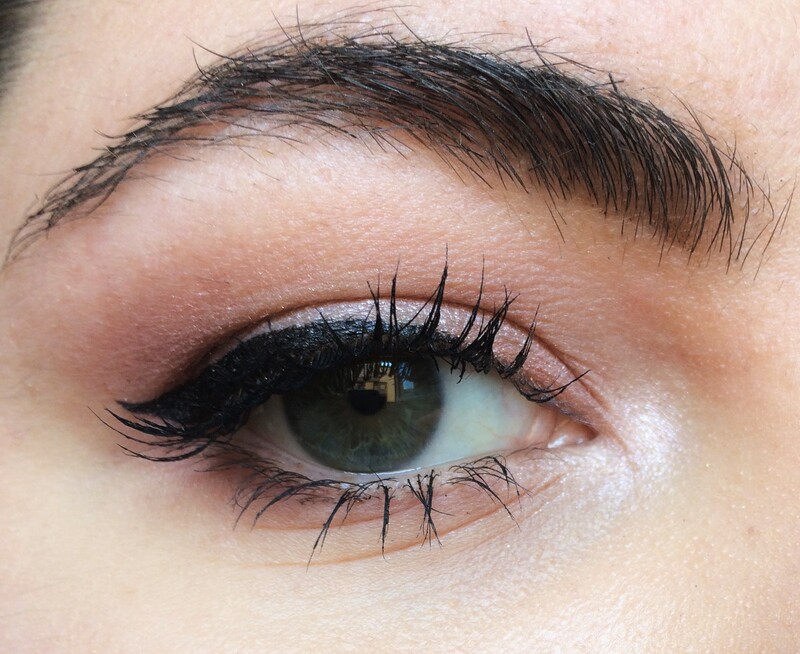 This brow gel lasts up to 10 hours on me. It keeps my brows in place, without making them crunchy or sticky and it also helps my brow pencil last longer. I absolutely adore this mascara, I actually get compliments on my brows all the time when I wear it because it looks super natural. If I want to be fussy, I wish it was I little less clumpy and that the applicator was less creepy but other than that I love it! 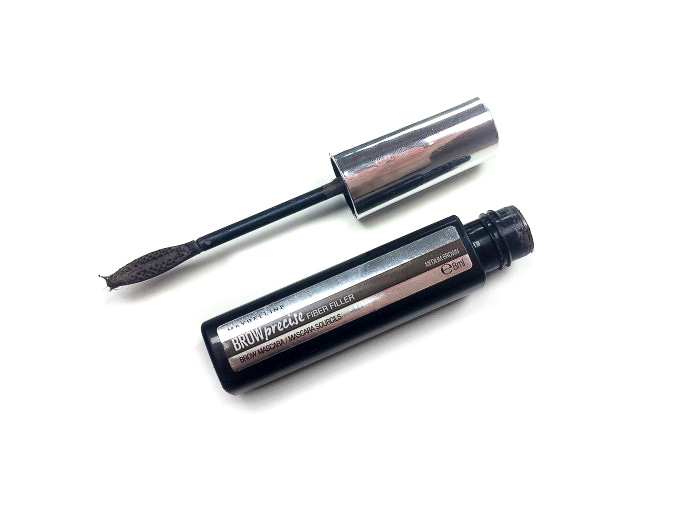 If you are looking for a new brow gel that will make your brows huge you need this. I used to use that all the time, I loved it so I’m pretty sure you’ll love it too. That applicator brush is really interesting. I’ve never seen anything like it but the results do look very natural. Oh so glad you reviewed this I was on the fence now I need it! I’ve never heard of this product but it looks like it’s worth it! Not that great with brow make-up (I literally have very fine brows). Good review though. Thank you, this will make your brows more thick. Your brows look amazing! I’ll have to check this product out! Thank you for sharing! I like to look for good drugstore products so I might have to add this one to the list! Ooo i’ll have to try it then!